Define different tax class/slabs and link them with respective products/customers/vendors, Auto calculate taxes - VAT / CST / GST / Service Tax / Excise / Surcharge / Additional Tax with ease, Quickly generate reports related to different taxes and export them in the desired format. Hassle free taxation is the need of every business today. MaxxERP helps you to have complete clarity and accuracy on taxation across different transactions with options of pre-defining taxes for masters / transactions and generate different tax report required quickly. Any taxation method followed across the globe can be easily adapted with MaxxERP. Various graphical analysis and pivot reports helps business owners / users / auditors / accounts / CA to summarize operations and have clarity on taxation in a glance. Thus enabling abundance of business with peace of mind. MaxxERP is a beautiful online Taxation management software. Its very simple & easy to use Taxation software over the cloud. Being a Web based Taxation software makes it accessible anywhere over internet. MaxxERP is the best Taxationsoftware system that can be used on Desktop, Web and Mobile. Manage your business Taxation related operations with Complete Clarity. MaxxERP is a secured online Tax bookkeeping application on cloud for small businesses too. Define N number of tax classes for local / outstation / international transactions for individual products / customers / vendors / transactions. Easy update of taxation rates by just defining new tax rate from a particular date. 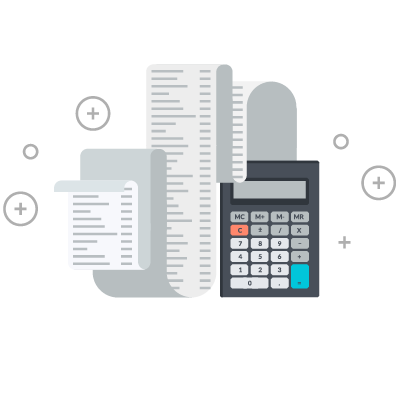 Define and Calculate VAT / CST / GST / Surcharge / Additional Tax / Excise / Service Tax with ease. Master / Transaction wise Tax Inclusive / Tax Exclusive / No Tax definition option. 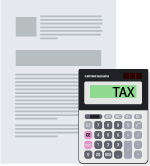 Different Statutory Forms Integration and tracking with different tax classes. Clarity on Transaction wise / Date Range / Monthly Taxes. Tax Summary and Columnar Tax Report. Monthly Tax graphical analysis report.